We invite you to join and become a member of Sydney Vital. 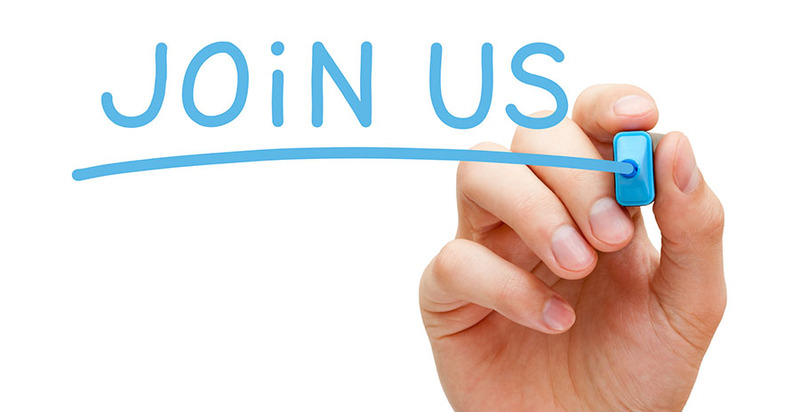 Membership is open to clinicians and researchers whose primary interest is in cancer treatment, research or education. Although most members are aligned to partner institutions or research sites, all membership applications will be considered. For members of Sydney Vital, the above benefits extend to students and researchers directly supervised by you, who should also be registered. Sydney Vital requires acknowledgement of any benefits obtained through the unit by members (such as funding, assistance with research efforts etc.). We encourage members to share data and collaborate with other Sydney Vital members and participate in scientific meetings, committees and education sessions organised by Sydney Vital. To apply for membership, click this link and enter your details into the membership form. We will review your applications and you will notified of the outcome shortly afterwards. Membership is free and renewal of membership requires demonstration in writing of active engagement. Annually, our management committee will review our members’ activities and contribution for renewal purposes.